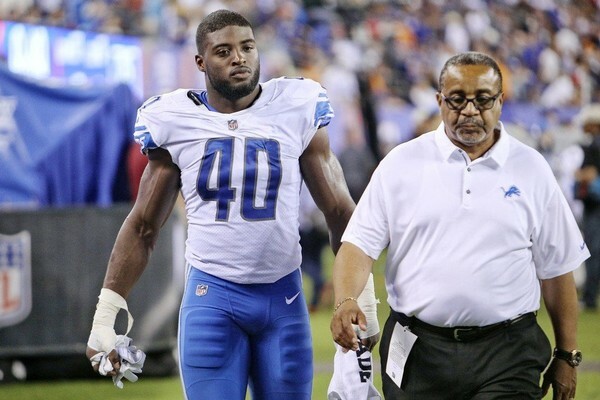 Rookie linebacker Jarrad Davis was on the practice field Wednesday for the Lions after missing their loss to Atlanta last weekend because of a concussion. 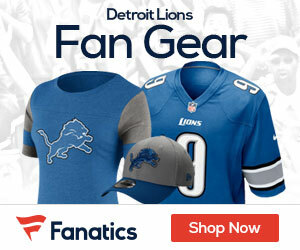 The Lions listed Davis, their first-round draft pick, as limited in practice. Also limited Wednesday were safety Glover Quin, cornerback Jamal Agnew, wide receiver Kenny Golladay, center Travis Swanson, safety Tavon Wilson and defensive end Anthony Zettel. Defensive end Ziggy Ansah, safety Don Carey, guard T.J. Lang and running back Dwayne Washington did not practice.